If you want to enter the Ed Hardy Energy Snacks giveaway, you can do so HERE! 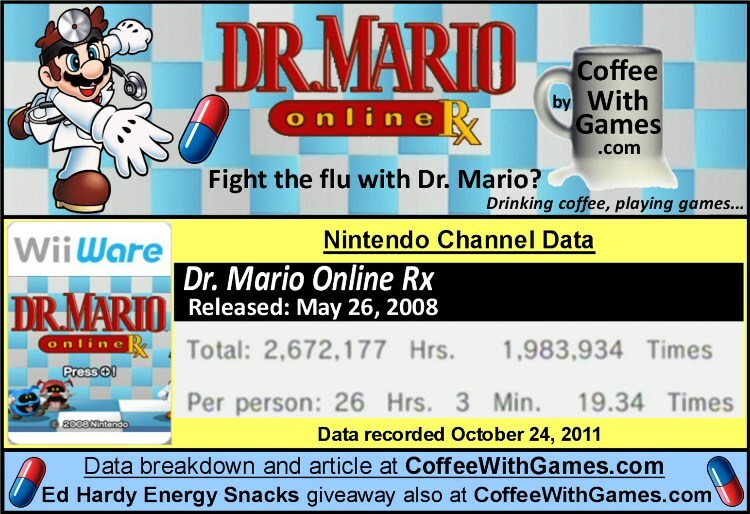 Dr. Mario Online Rx has about 102,581 Wii owners that have reported battling viruses through the Wii's Nintendo Channel, with 1,246 days possibly reported. The game's average play-time per day/session reported is 1 Hour 20 Minutes. Dr. Mario Online Rx's "professional" review score average is 72.95%, based on 19 reviews on GameRankings.com. While the game was released world-wide through the WiiWare service, just the United States' release of Dr. Mario Online Rx has made Nintendo about $1,025,810, just based on the number of players that have reported data and the game's $10 price point. If we compare the average play-time per day/session reported for the game, to that of time spent at a real-life doctor's appointment with the doctor, I believe Dr. Mario Online Rx comes out as the better choice. The real-life time spent with a doctor per visit is said to be between 8-20 minutes, depending on a the type of appointment/visit. Considering my copay is $30 just for a "primary" doctor's visit, I would probably be better off paying $10 for Dr. Mario Online Rx and using the other $20 to buy some vitamins to help build my immune system and fight off viruses. Though I rarely get a flu shot, that may change this year with the two little guys in the house. I have not played Dr. Mario Online Rx, or any games from the Dr. Mario series. Mrs. Coffee though has played one of the games from the series, but she doesn't remember exactly which one. When I asked her about it she said, "I just remember the vitamin pills being two different colors, and you had to match up the colors. I also remember it supposedly played like Tetris, even though I had never played Tetris." As for the reported game-play hours, I think the game's average hours "Per Person" being 26 Hours 3 Minutes is incredible for a game that only costs $10, and I think it clearly shows that Wii owners really enjoy this game. Have any of you played Dr. Mario Online Rx, and if so, is it a game you still play from time-to-time? 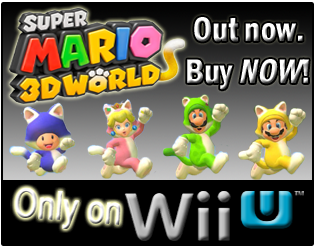 Also, is it a WiiWare game you would recommend to new Wii owners looking for a quality title? If you have played games from the Tetris series and the Dr. Mario series, do you favor one of the series more than the other? Or, does each game series offer enough unique game-play elements to keep them different and fresh from the other? If any of you are interested in Dr. Mario Online Rx, you can actually purchase an "Online Game Code" for it directly from Amazon.com by clicking the image below! I remember when Doctor Mario first came out maaaany years ago. I was a huge fan of Tetris - and so was my dad. In fact, it was the only NES game I could get him to play, so I picked up Dr. Mario looking for a title he would play with me. Interestingly enough, he didn't care for it much, and it was my younger sister (who never played ANY video games) who enjoyed it the most. 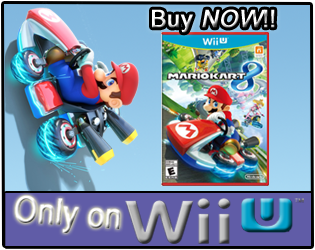 I've gotten the Wiiware RX online game and do like it - my son's actually pretty good at it. I still have a particularly fond spot for Tetris, and if I have to choose between the two, I like the PSN Tetris better and I think I picked it up for only $10, but there's a definite charm to Dr. Mario as well. Man, I loved this game. I put a ton of hours into it and enjoyed it a little more than Tetris Party. Hope to see a new Dr. Mario game later on Wii U.
I own Tetris Party on WiiWare, but was originally looking at Dr. Mario. A friend said he had downloaded Tetris Party, so that's what I went with...then his Wii got stolen like the very next week! Speaking of the Wii U, I'm really just hoping Nintendo makes transferring WiiWare and Virtual Console games to the new system easy. Thank you both for the comments/feedback. I appreciate it! @coffee - yikes on getting the console stolen the next day! that stinks. :( And yeah, I've wondered about that too - how easily the Big N will let people port over their purchases.